Hunting for brown bear and moose is available on a limited basis. 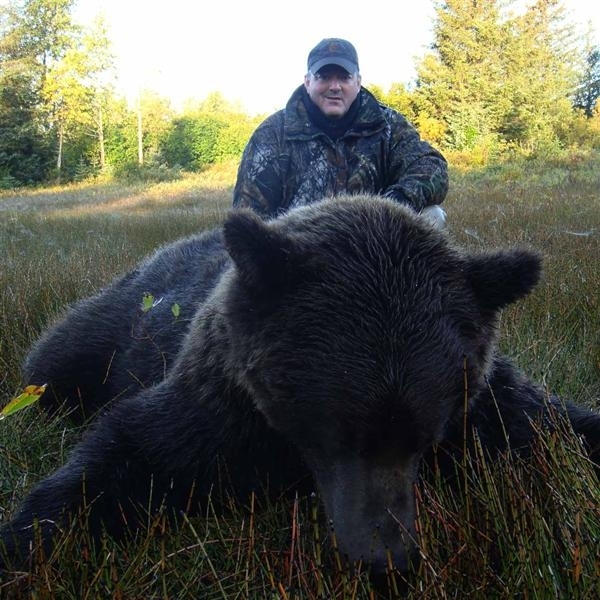 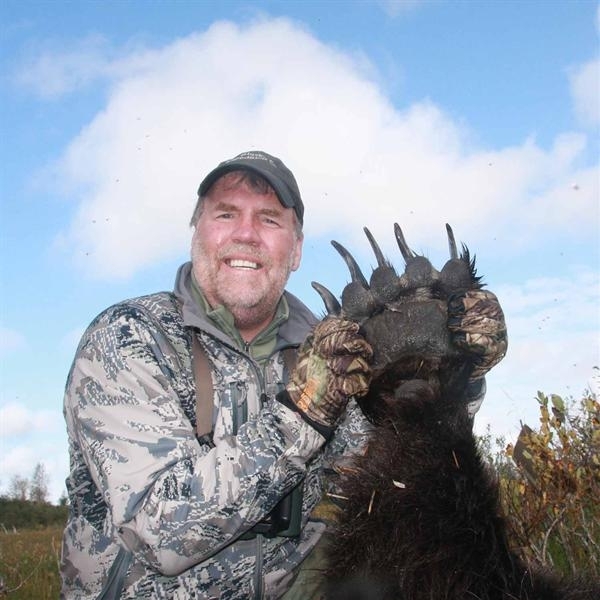 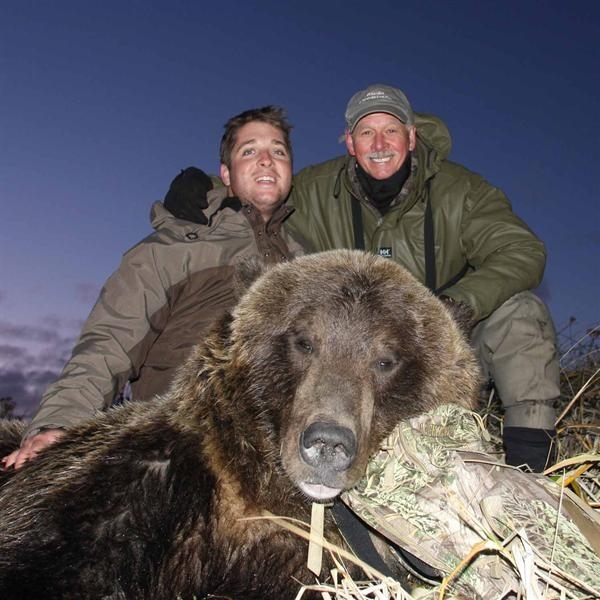 Owner Charles Allen is an Alaska Master Big-Game Guide. Additionally, he has a Master's Degree in Wildlife Biology, and an in-depth knowledge of Alaska's game animals and their habitats. Charles is an experienced hunter who has hunted on four continents and takes personal pride in making sure the hunter experiences Alaska's great game animals to the fullest extent. 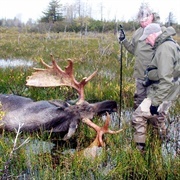 Because Charles personally guides each big-game hunter, the number of hunters is limited and selective.